A very unique pair of wireless Bluetooth headphones called HELIX have been created by Ashley Chloe, that when not being worn can be stored on your wrist. 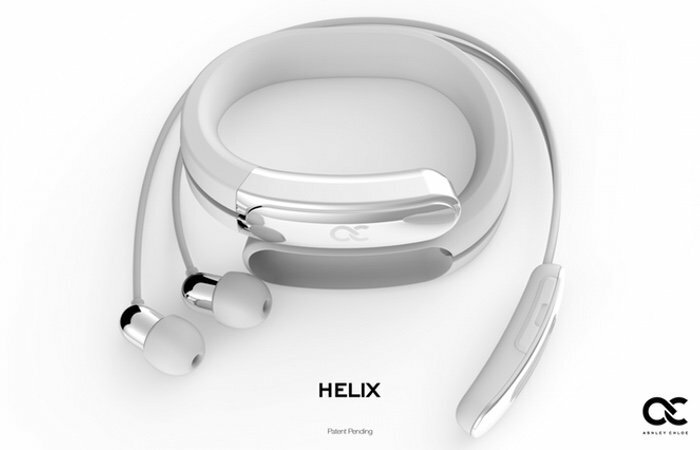 The HELIX Bluetooth headphones have been created to provide users with the first wearable wrist worn headphones that have been designed and engineered by ex-employees of NEST, Nokia, IBM and others. 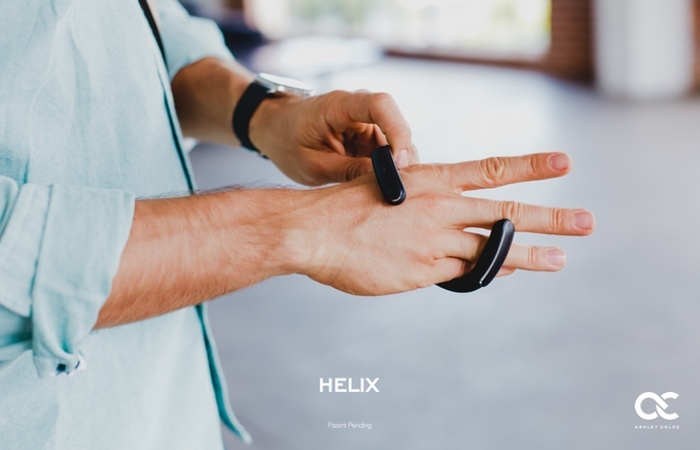 The HELIX wearable hardware is currently over on the Kickstarter crowd funding website looking to raise $100,000 in pledges to make the jump from concept to production. Watch the video below to learn more about the very unique Bluetooth headphone ear buds. So if you think HELIX is something you could benefit from, visit the Kickstarter website now to make a pledge and help HELIX become a reality.